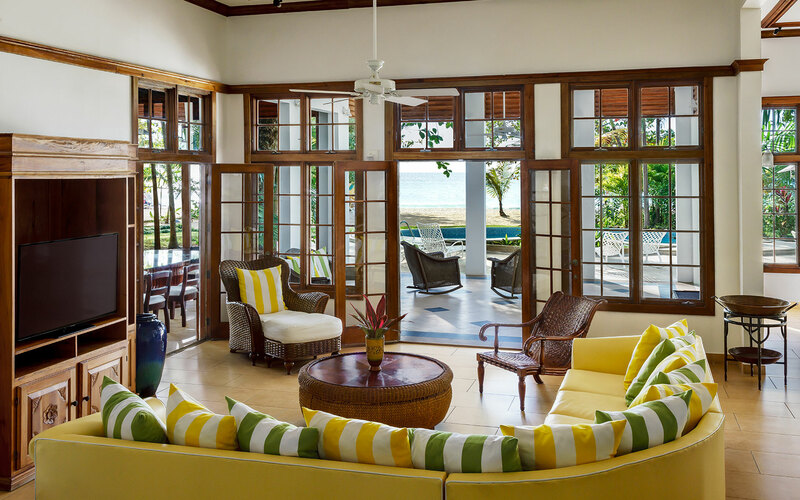 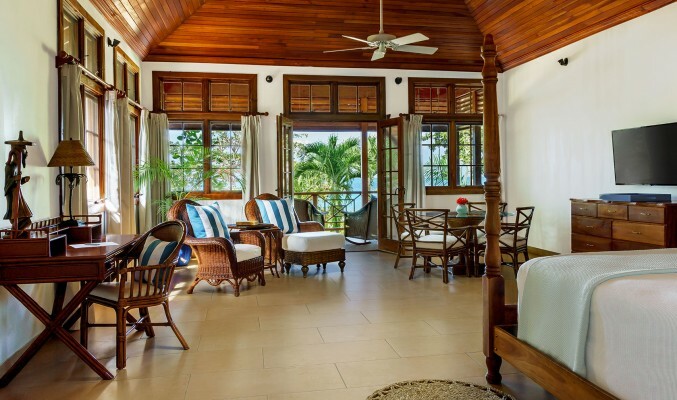 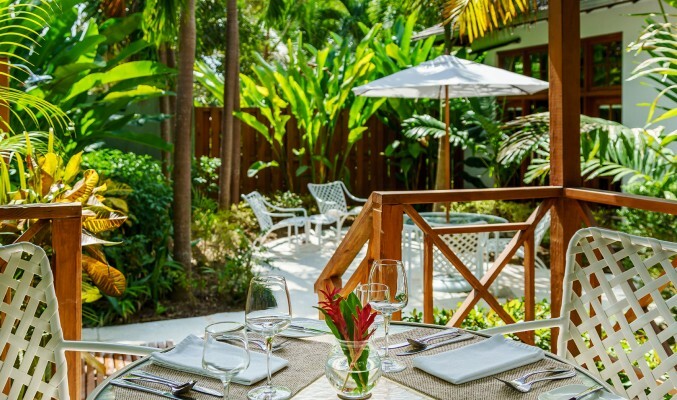 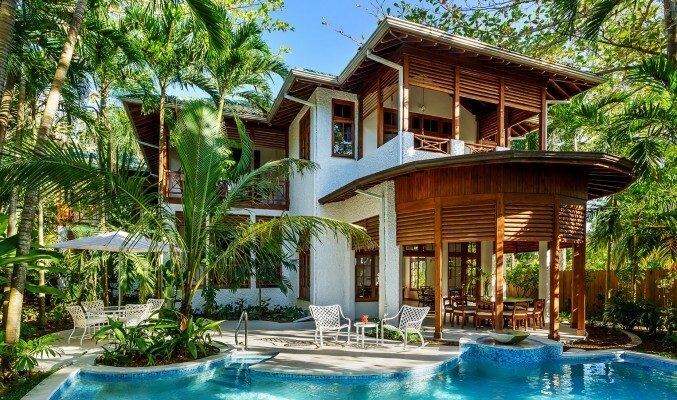 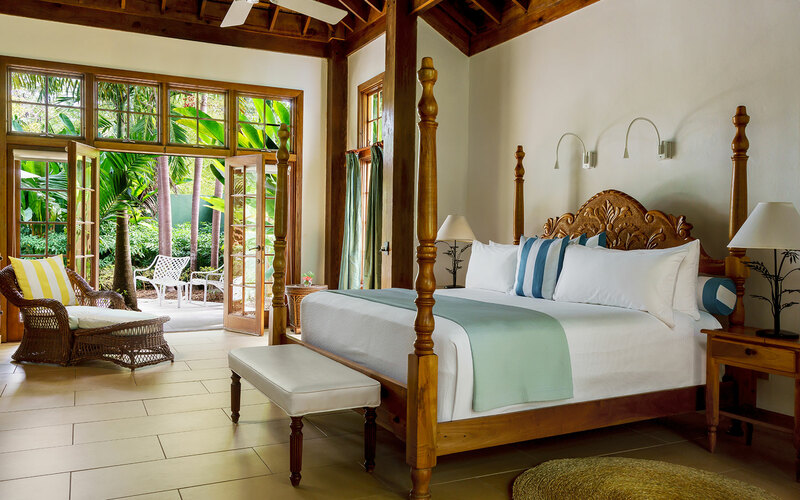 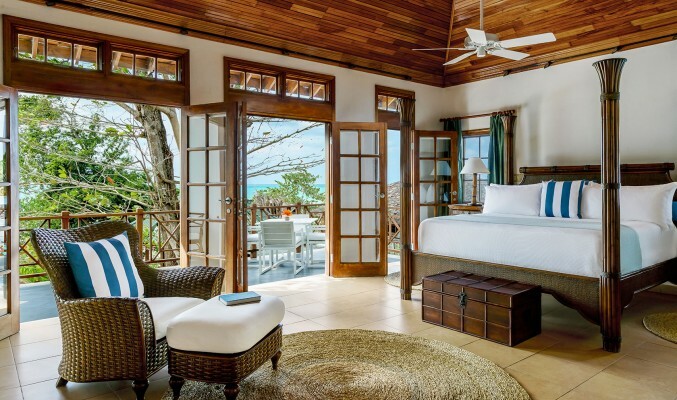 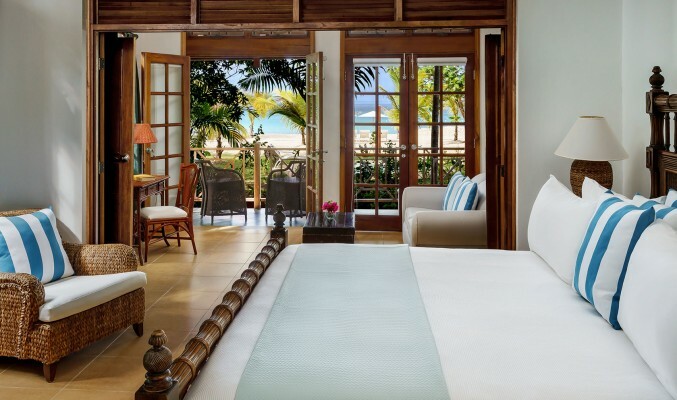 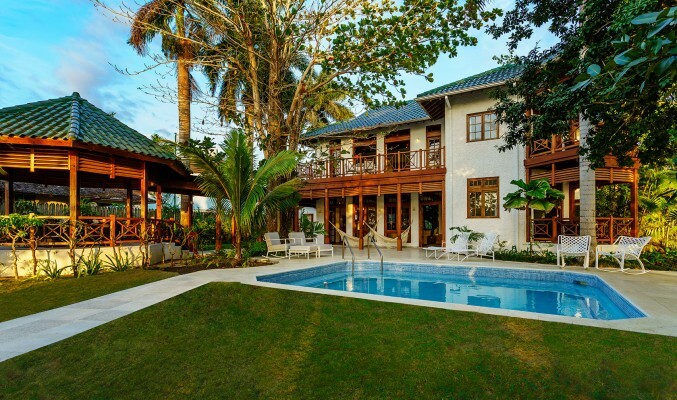 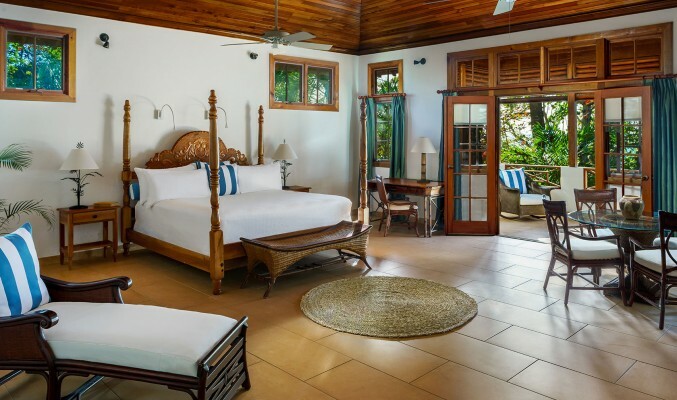 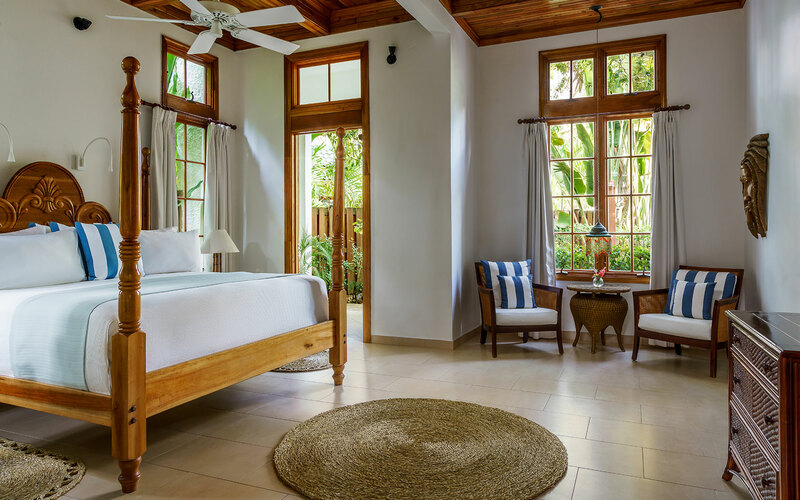 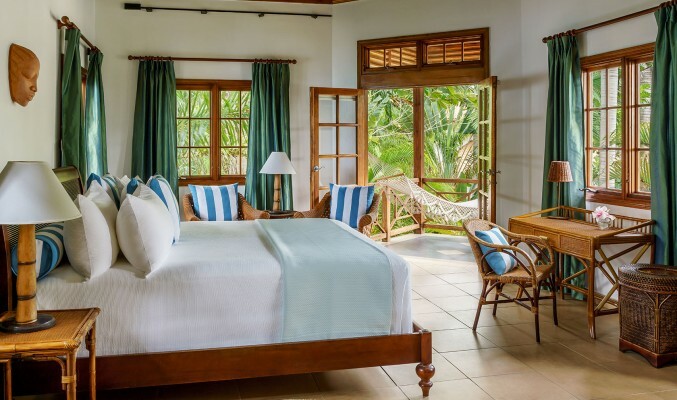 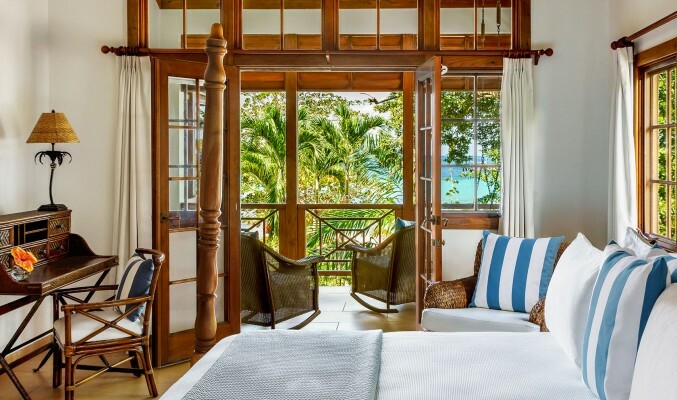 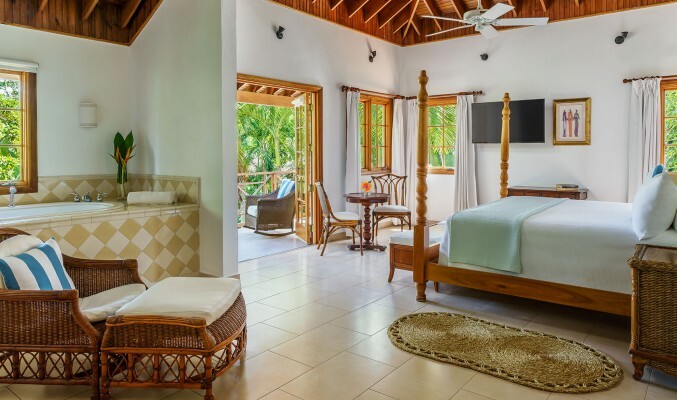 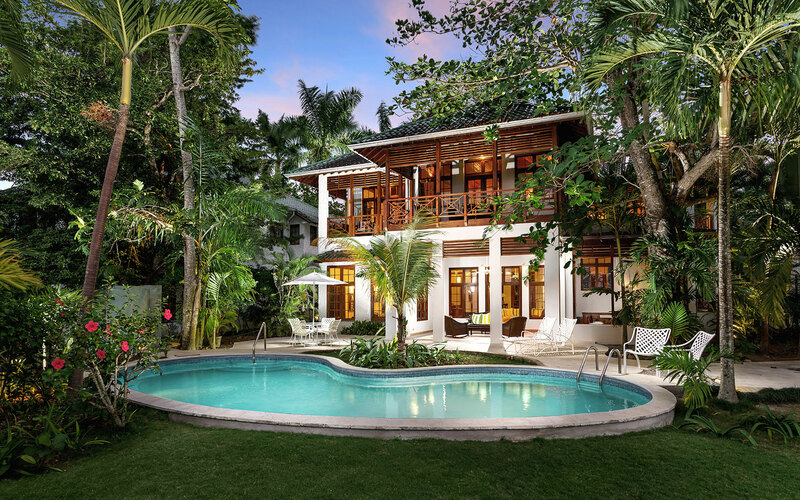 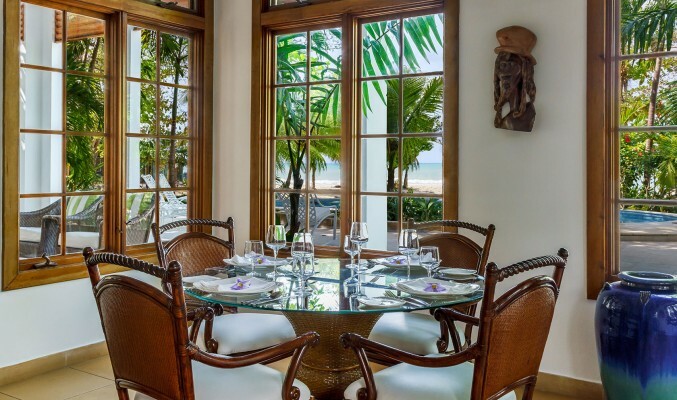 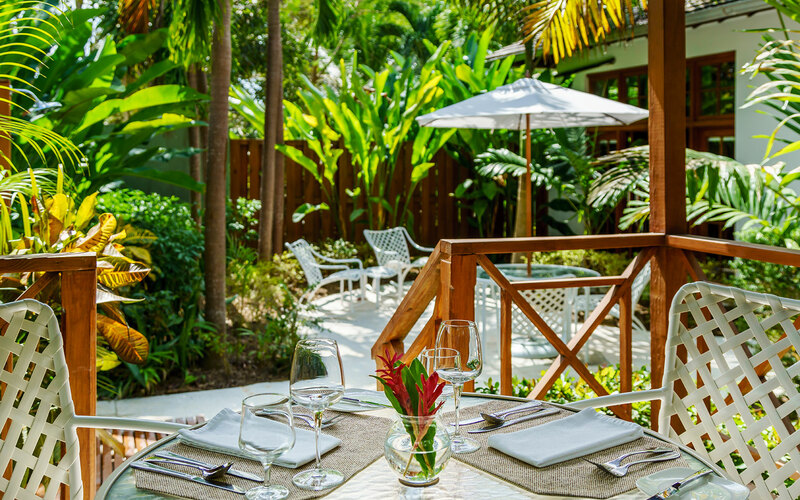 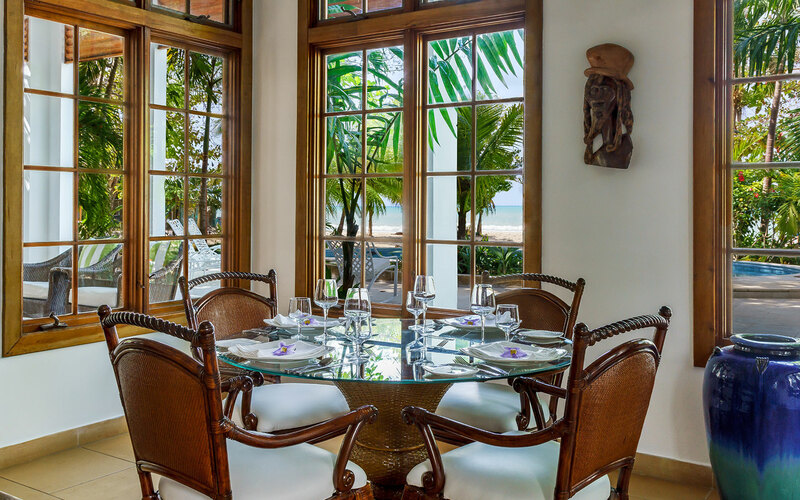 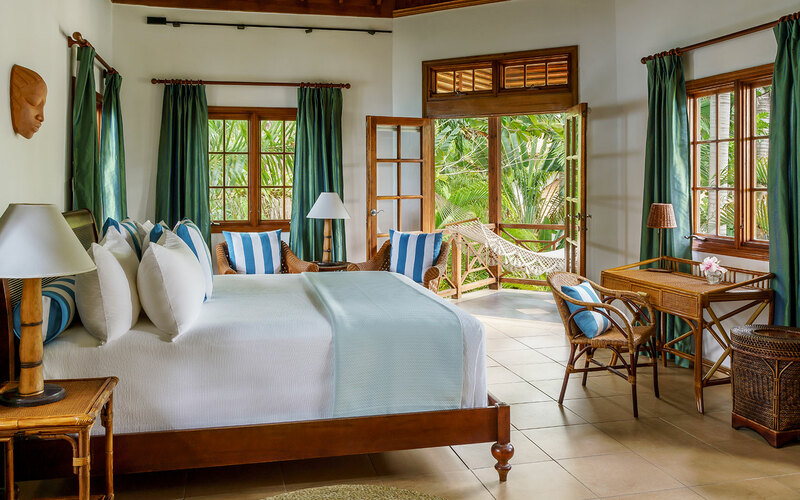 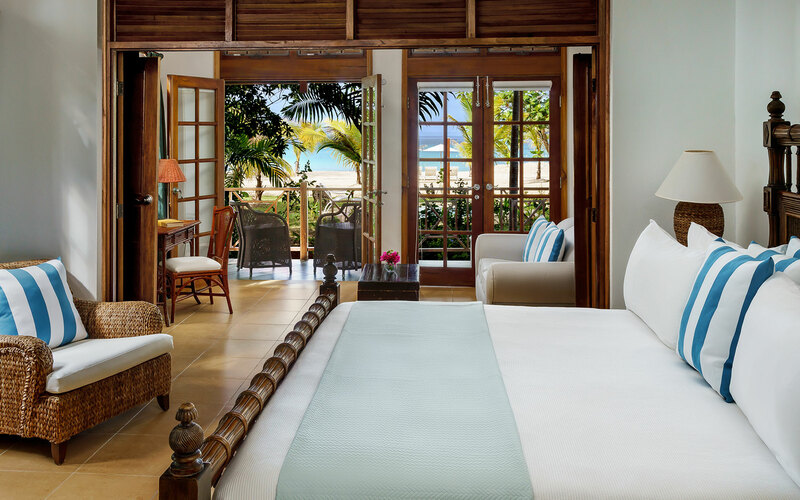 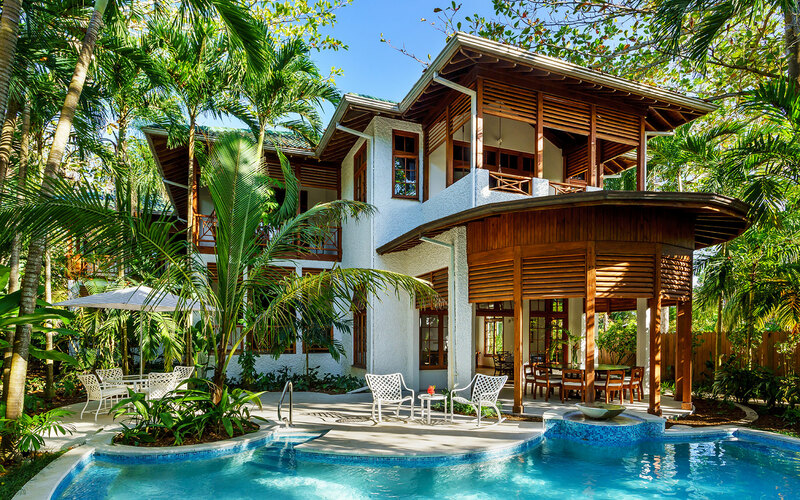 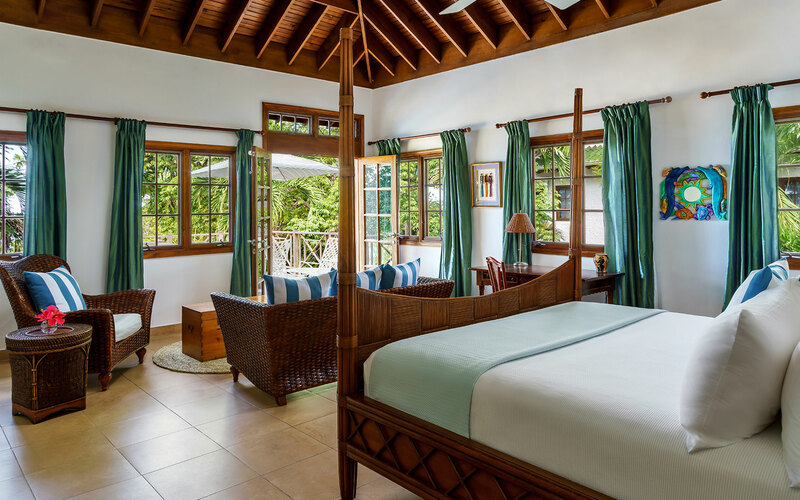 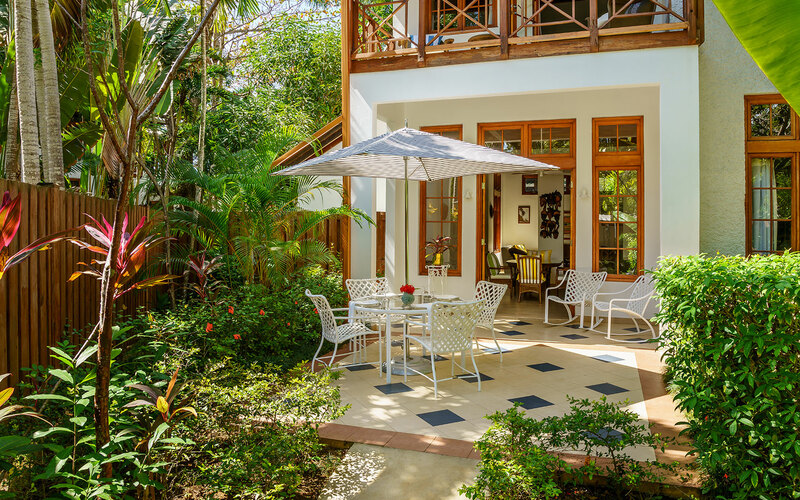 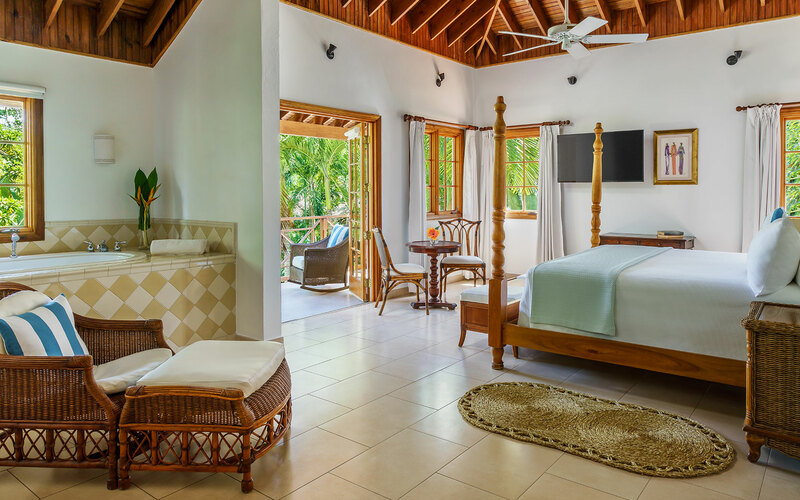 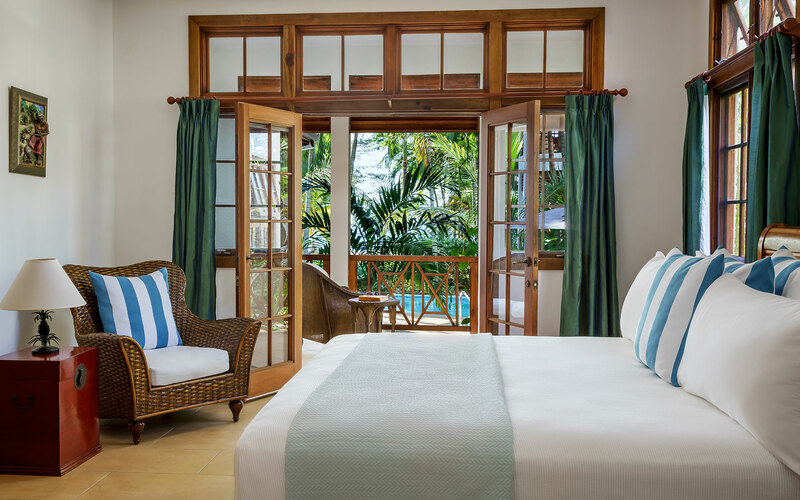 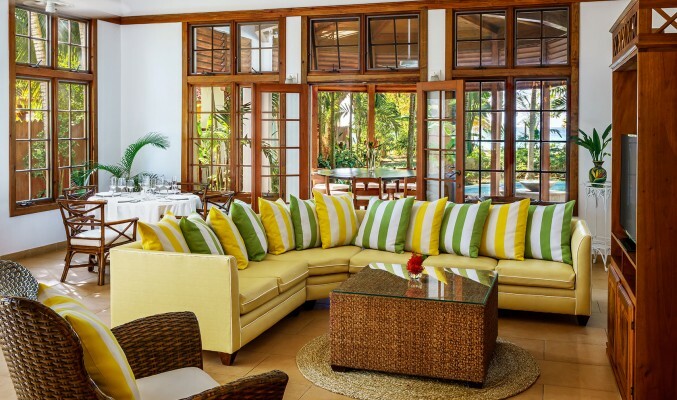 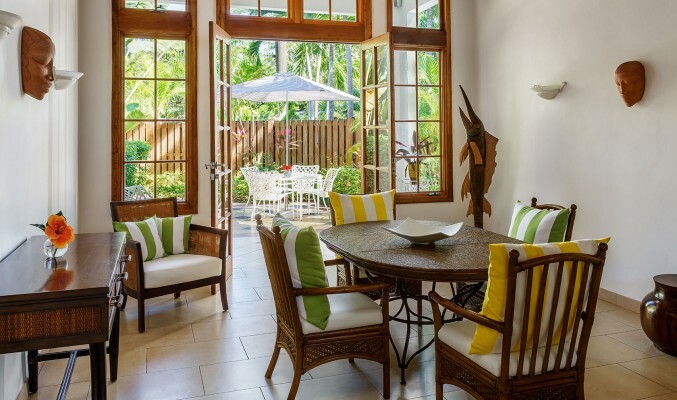 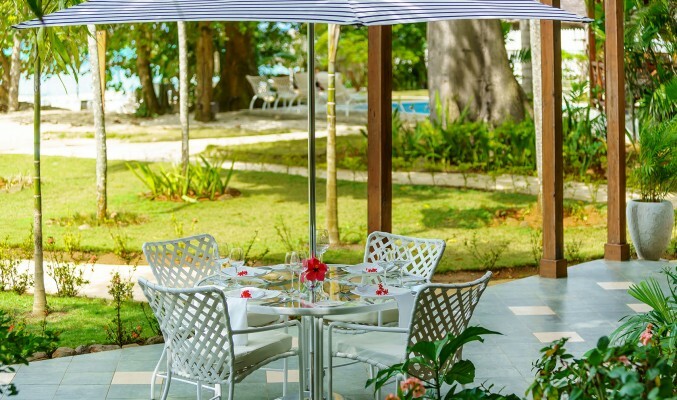 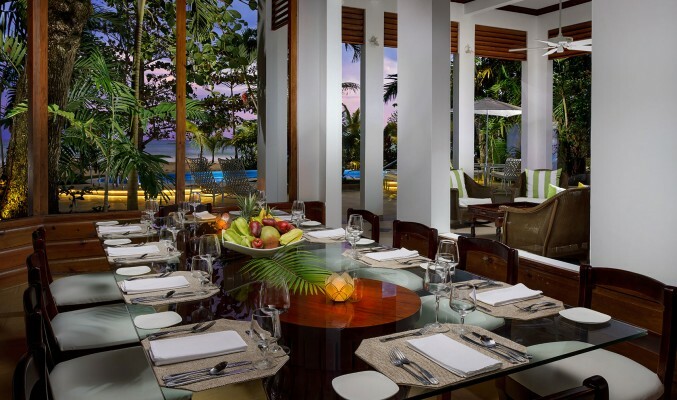 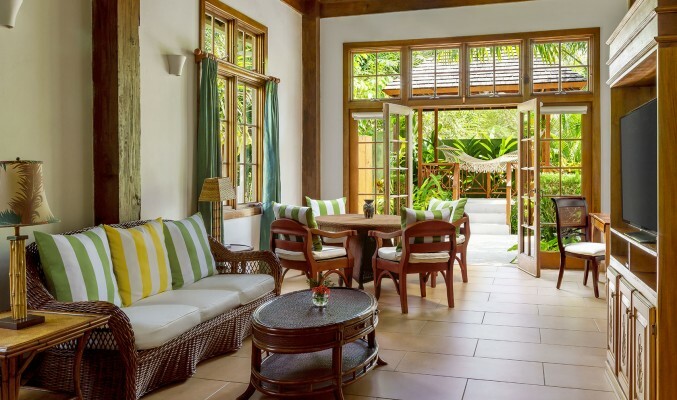 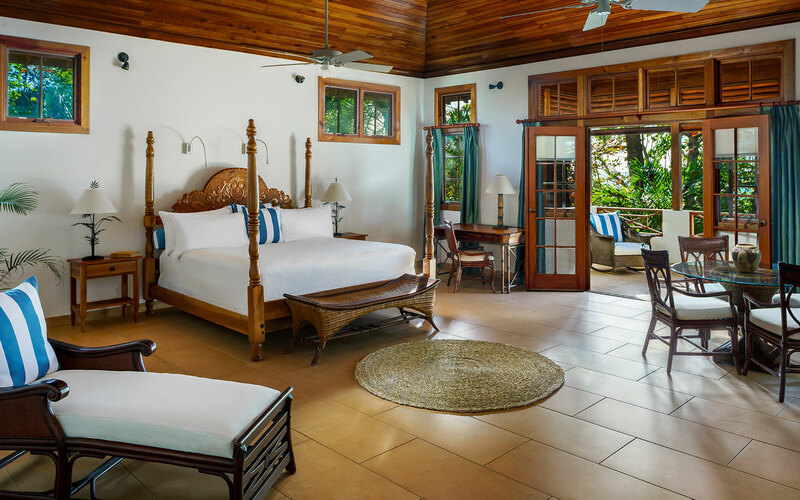 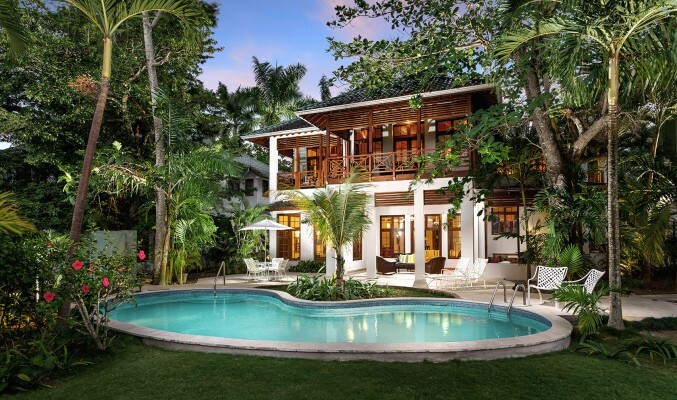 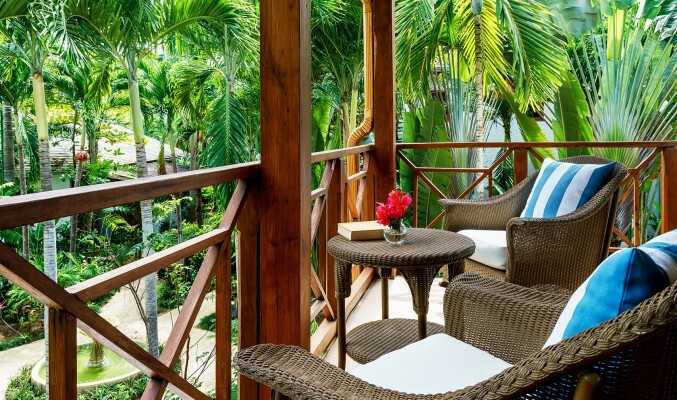 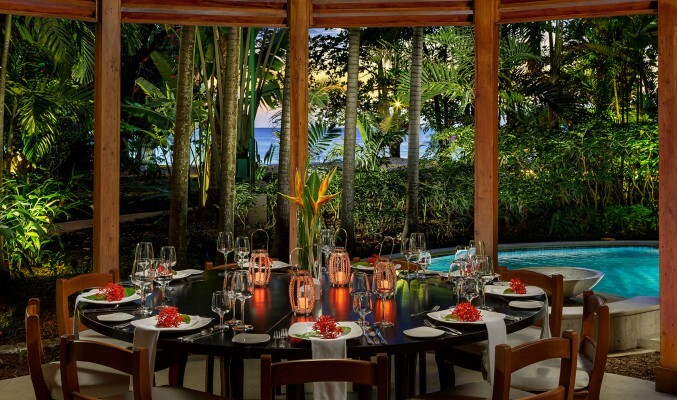 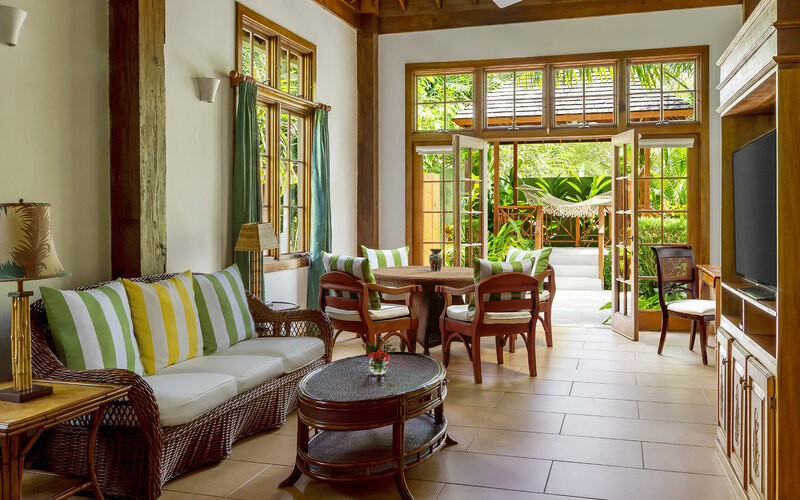 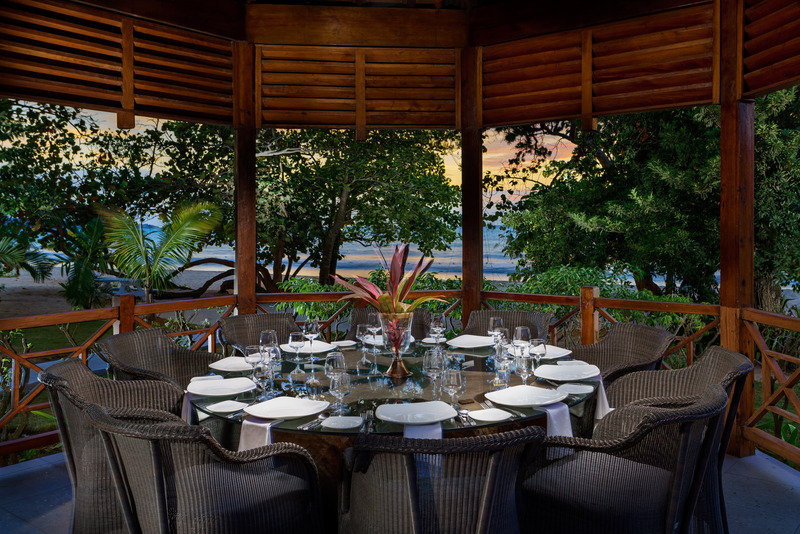 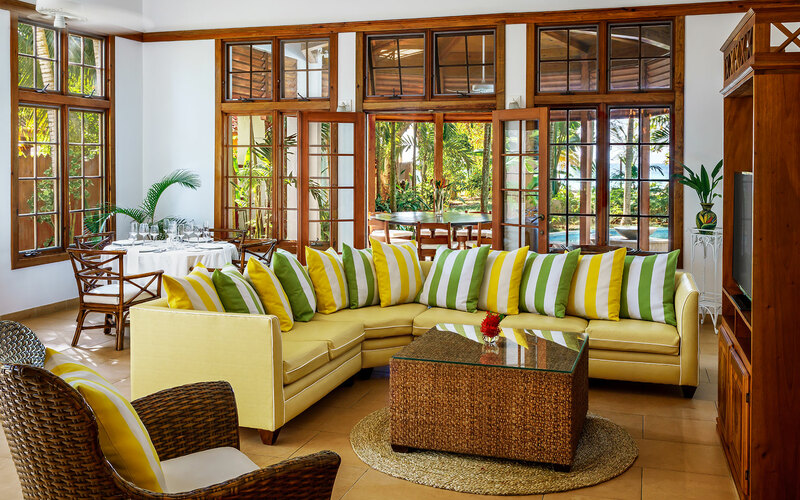 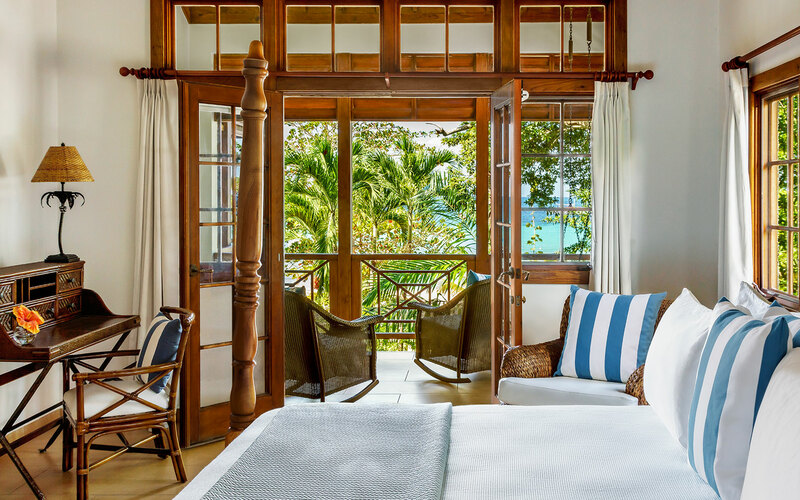 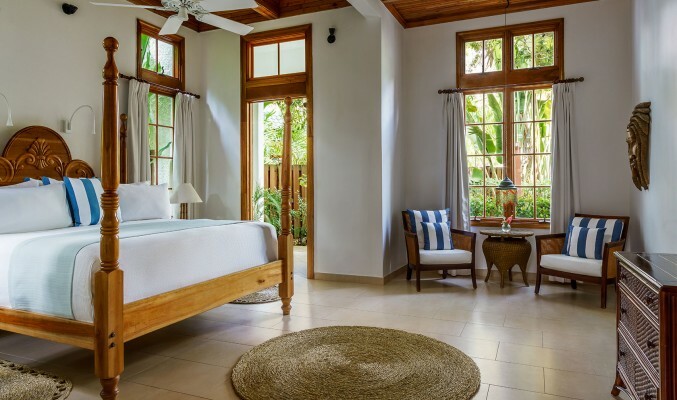 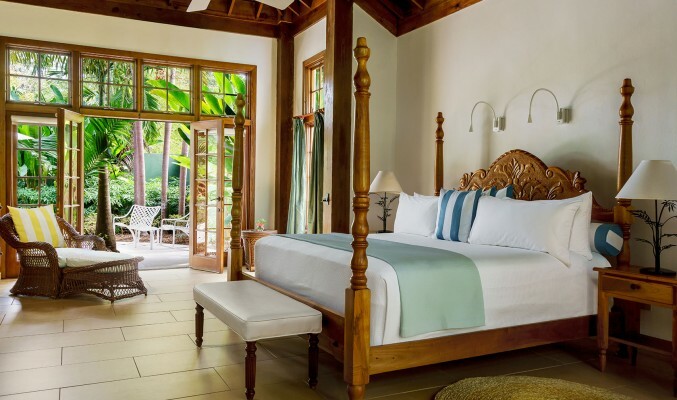 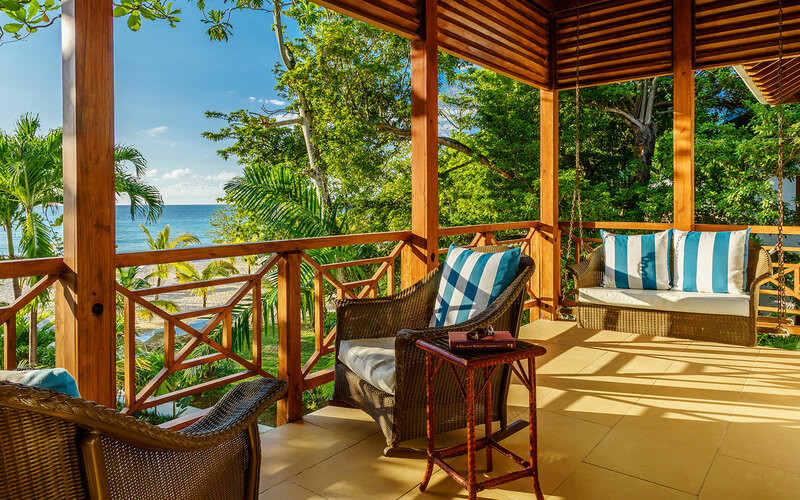 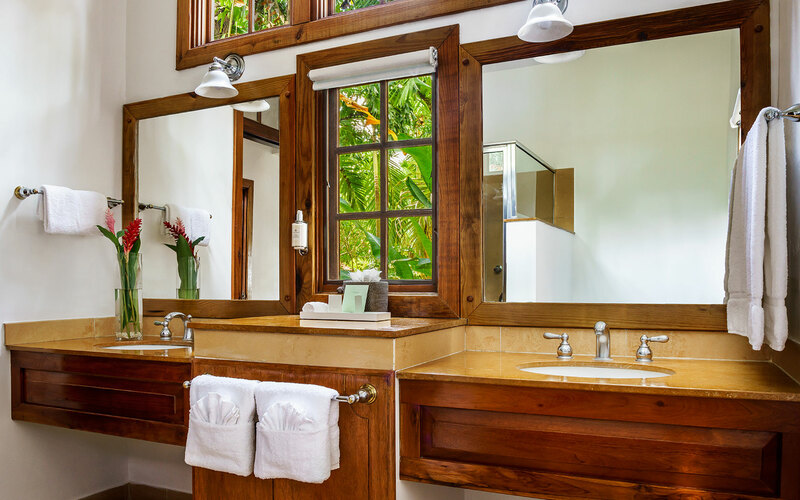 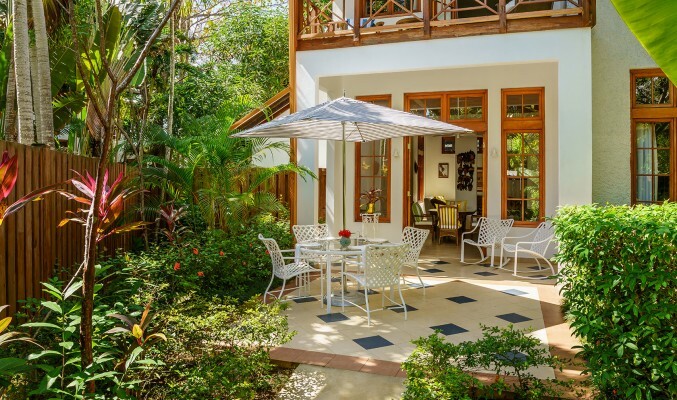 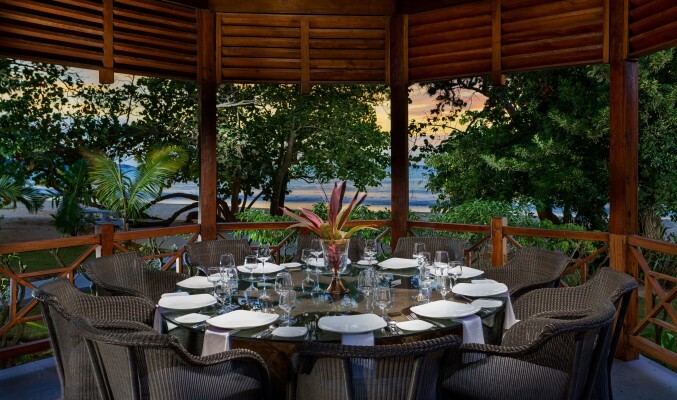 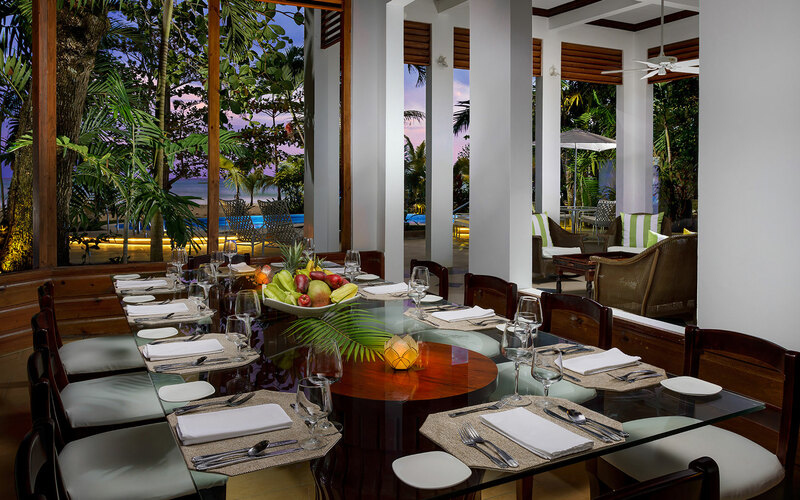 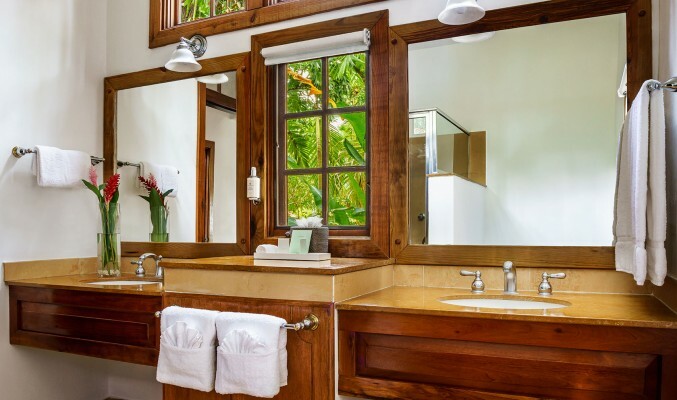 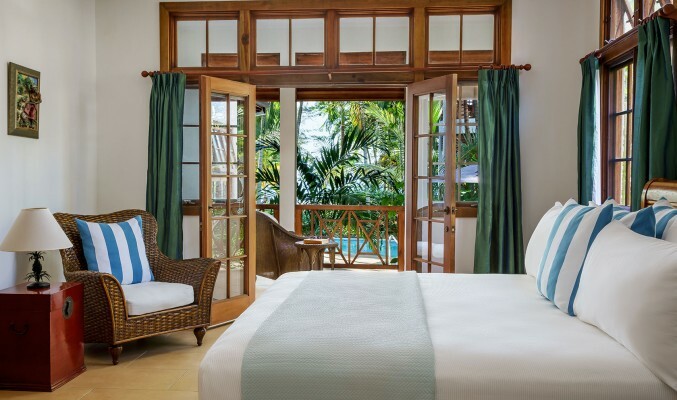 Each villa is fully staffed with a private chef, personal butler/bartender and housekeeper. 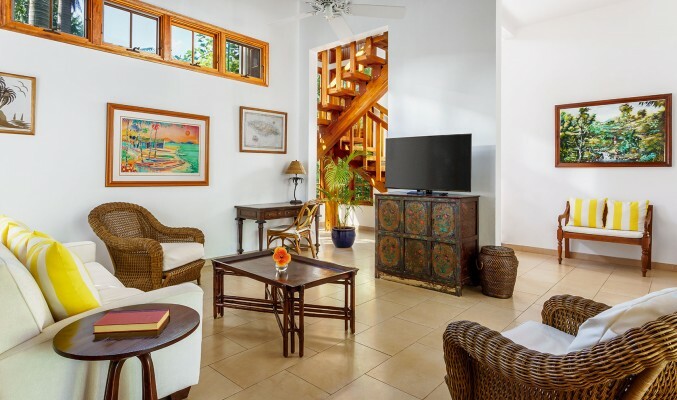 Mornings begin with a visit from the concierge, who’ll check in to make arrangements for shopping, activities and off-site excursions. 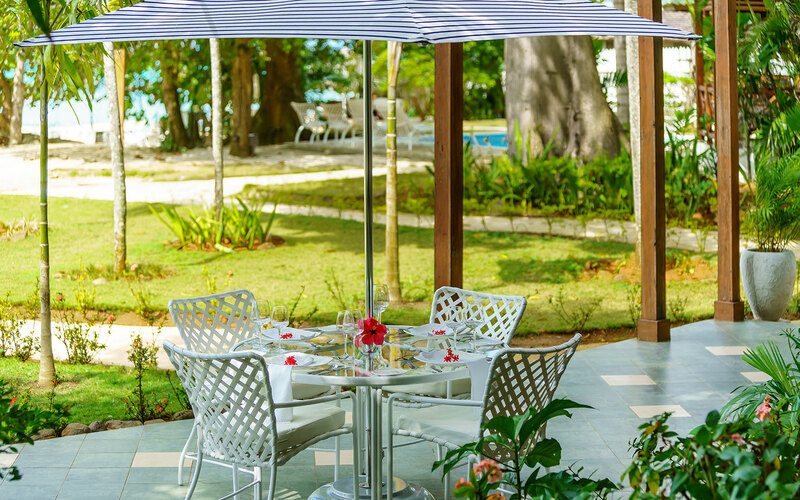 Your personal chef will delight you throughout the day with freshly prepared meals, while your butler/bartender will keep your drinks fresh all day, whether you’re by the pool or wading in the ocean surf. 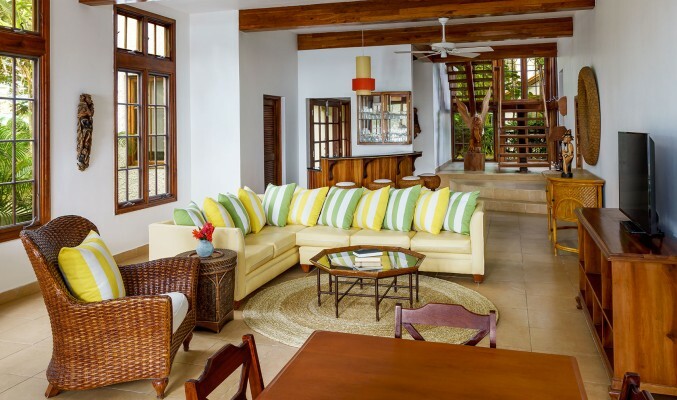 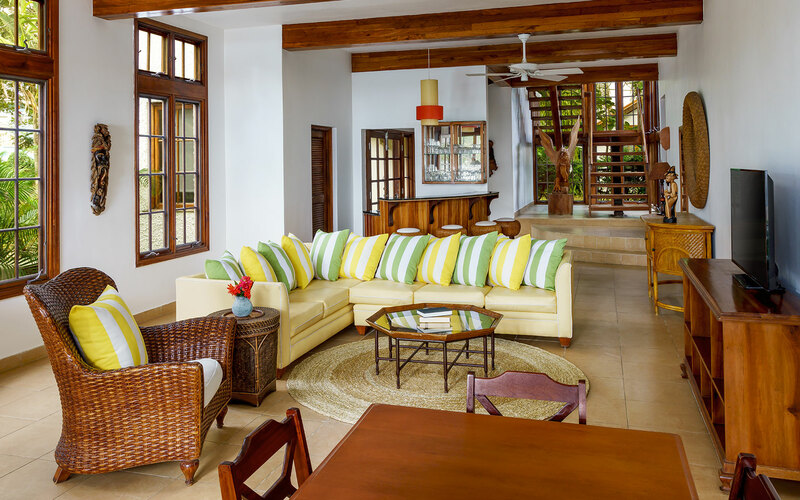 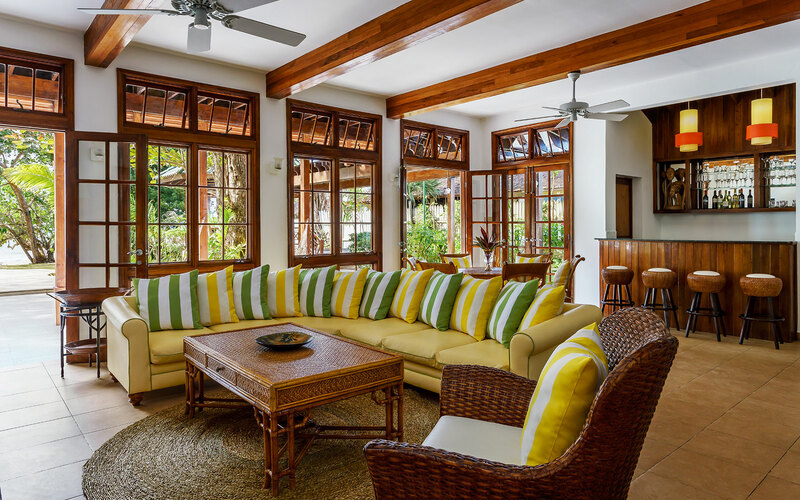 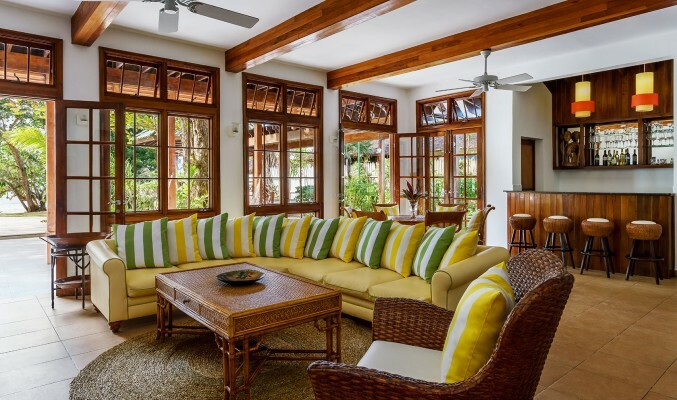 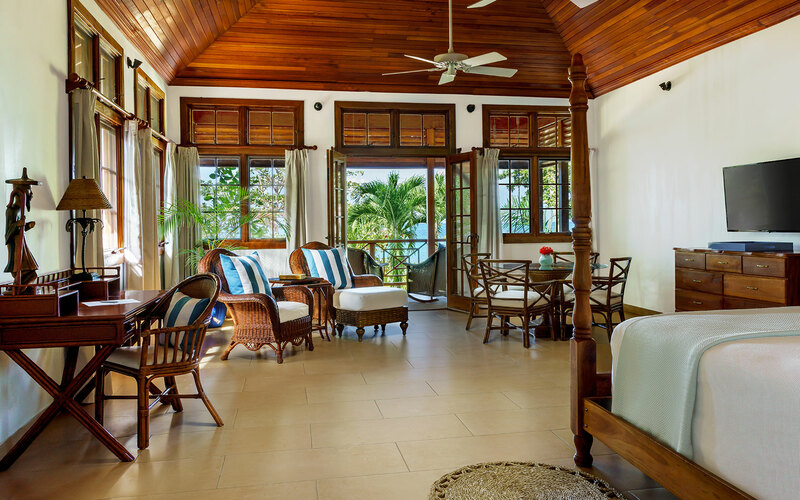 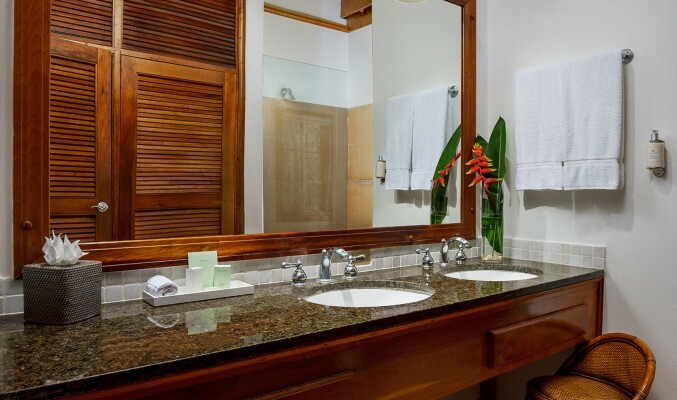 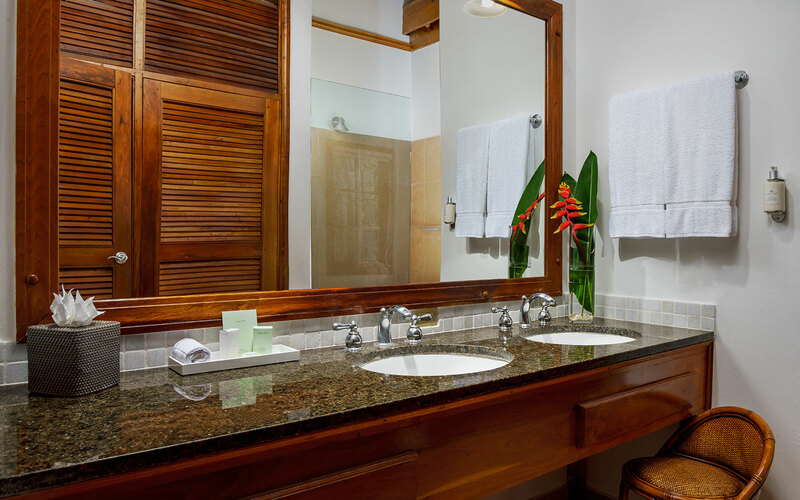 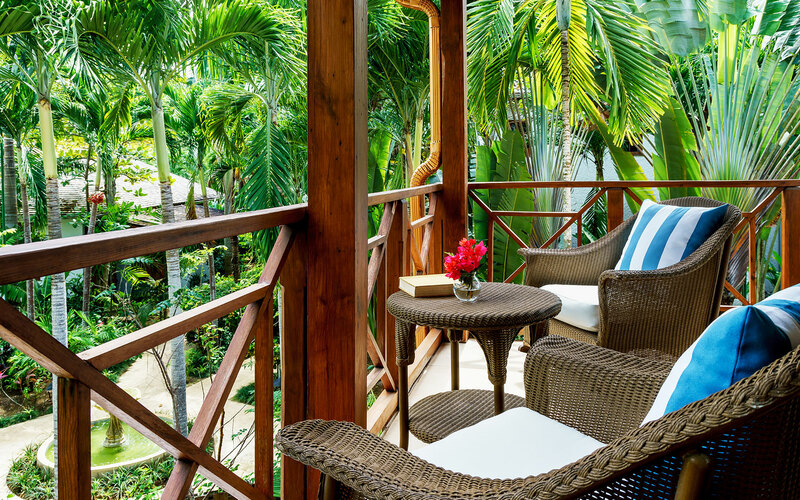 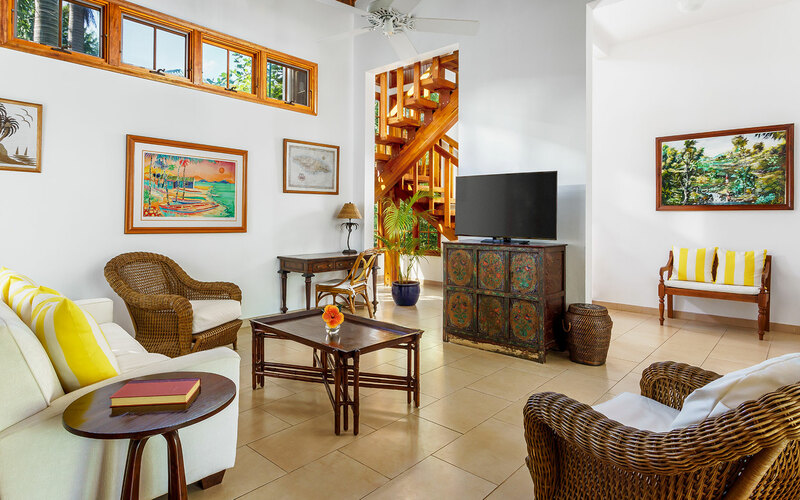 Villas have complimentary WiFi, air conditioning and cable television.